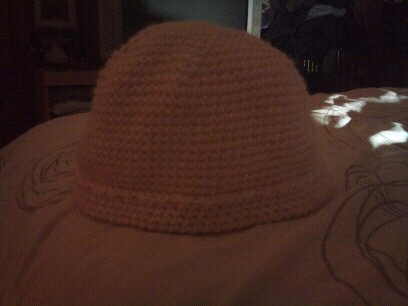 Hat finished. Will post better photo n pattern another day. Started with the intention of following someone elses pattern but decided to go a different way and it turned out well.